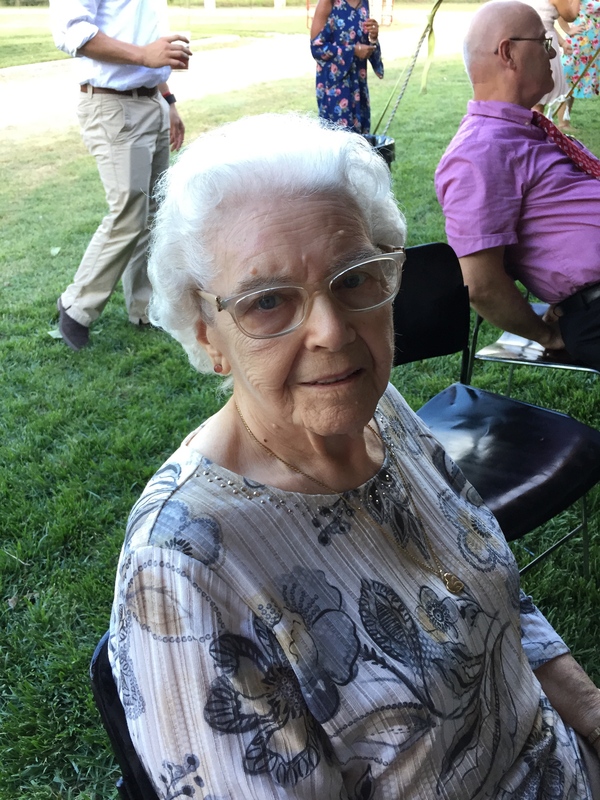 Jeanette Lorraine (Anderson) Bradburn, 88, of Newtown, went home peacefully to our Lord in her sleep on January 20, 2019, after a brief battle with cancer. She was born on December 6, 1930, to Lysle and Lillian Anderson in LaPorte, Ind. She was married on December 6, 1946, to George Charles Bradburn. She is predeceased by her husband, two sisters, Charlotte Raines and Irene Zook; and two brothers, Norman Anderson and Robert Anderson. She is survived by her children and their spouses, George Jr (Paulette) Bradburn of Kirksville, Mo., Penny (Jack) Tanner of Newtown, Kenneth (Anita) Bradburn of Sarasota, Fla., and Thomas (Lynn) Bradburn of Mesa, Ariz.; one brother, William Anderson of Fort Walton Beach, Fla.; nine grandchildren; and 18 great-grandchildren. Jeanette was a member of Northside Christian Church in Englewood, Fla. Her love for God and her faith were evident right up until her last breath. She was a baby grandma to all babies, as evident in her years working in the nurseries at church. Most recently, her great-grandchildren were the light of her life. She retired from Allis Chalmers, after working for many years as time clerk. She enjoyed her retirement by traveling all over the USA just to spend time with her family. There will be no viewing hours, but a celebration of her life will be held on February 3, 2019, at 1:30 pm, at Newtown Christian Church, 210 Sugar Street. In lieu of flowers, memorial contributions can be made to New Life Fellowship Prey Romeas in Cambodia, where her great niece is a missionary. Checks can be made out to Newtown Christian Church to forward the donation.